Today, you can find me discussing the difference between copywork, dictation, and narration as a contributor over at Year Round Homeschooling. 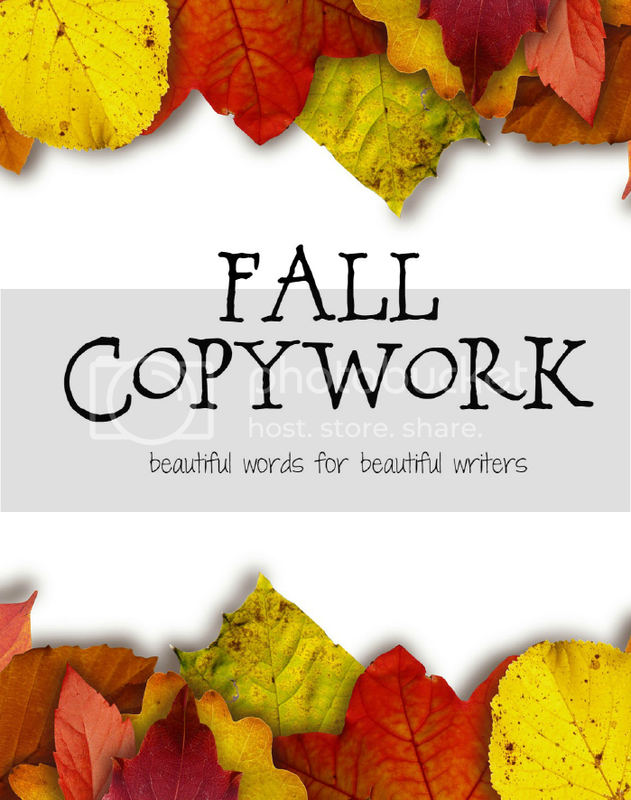 And for my readers, I have a free Fall Copywork ebook! This ebook contains three levels of copywork, including print and several stages of cursive. It also includes all quotes as dictation exercises. It is a resource for all ages!